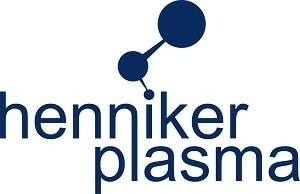 Henniker Plasma have a comprehensive range of advanced plasma surface treatment systems available with large format vacuum chambers as well as many other cutting-edge features, all with the consistency of recipe driven PLC control. These are versatile pieces of equipment that are sturdy enough for reliable, repeatable industrial processing and at the same time flexible enough for the research and development of field-leading plasma processes. 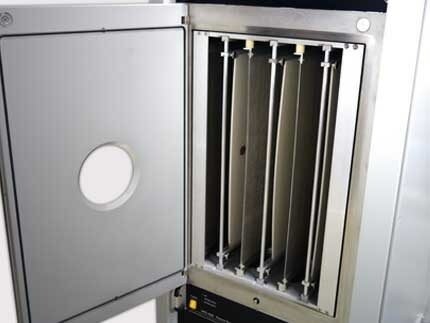 Built around their central technologies of plasma surface treatment and plasma process development, each model of their NEBULA range has a large chamber volume (50L to 150L) that allows the horizontal or vertical installation of multiple parts tray/electrodes. There is also the option of a high capacity rotary drum machine for the treatment of many small parts simultaneously. 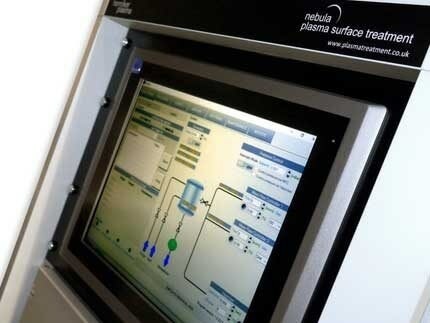 NEBULA plasma systems can perform in a number of roles including cleaning, adhesion improvement and enhanced wetting of surfaces via plasma surface activation. 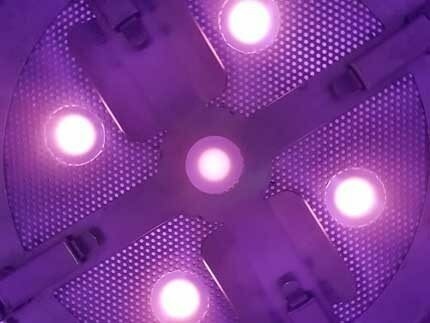 All of these treatments may be used with similarly good results on metals, polymers, composites, glass and ceramics. 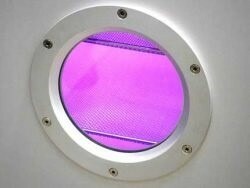 On top of this, the range of plasma surface treatments can be increased even further with the addition of an optional monomer dosing inlet. 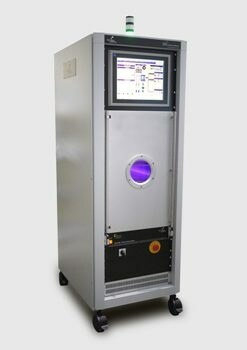 A unique feature that can be included with any NEBULA system, the dosing inlet is a fully automated device that allows the introduction of a wide range of liquid monomers to produce permanently functionalized surfaces via plasma polymerization.